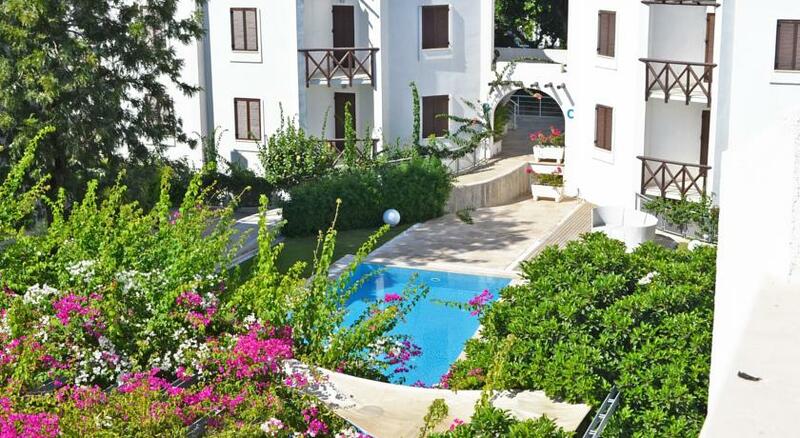 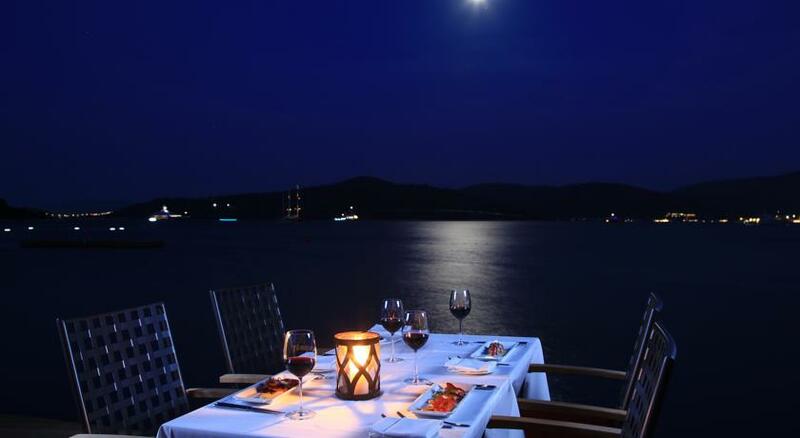 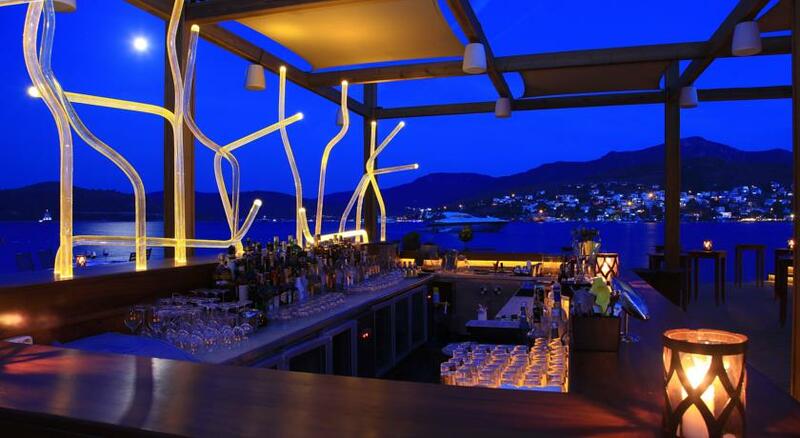 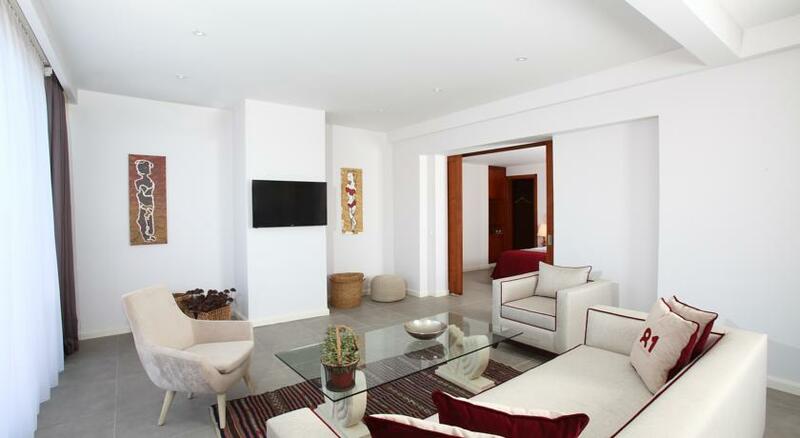 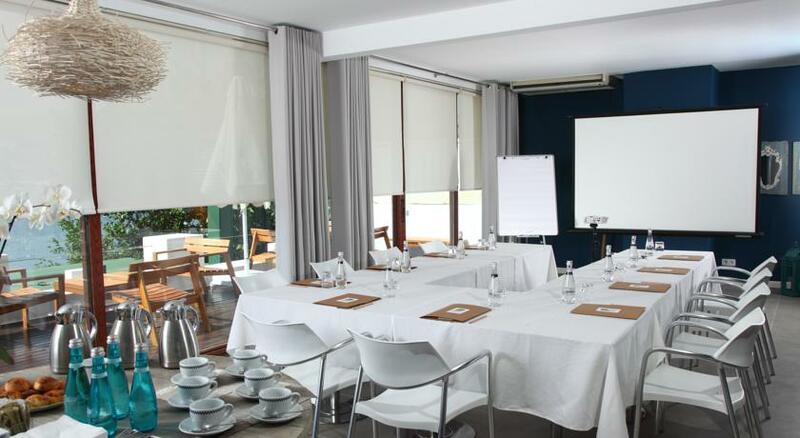 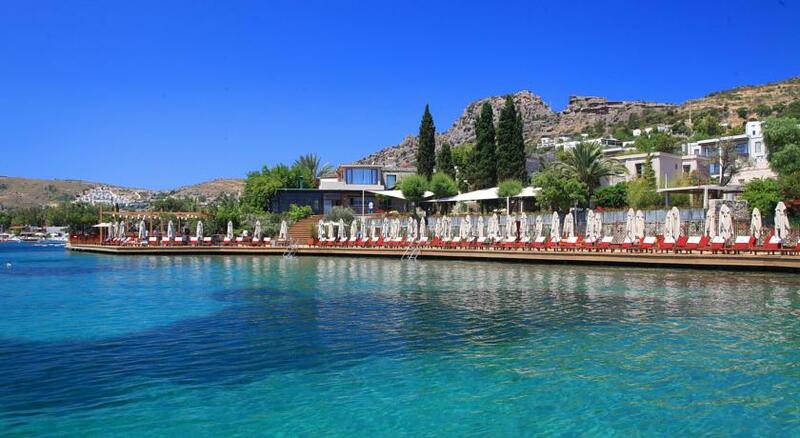 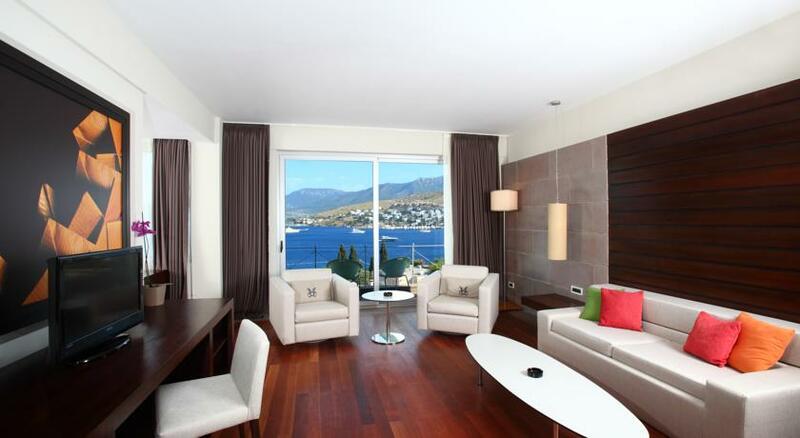 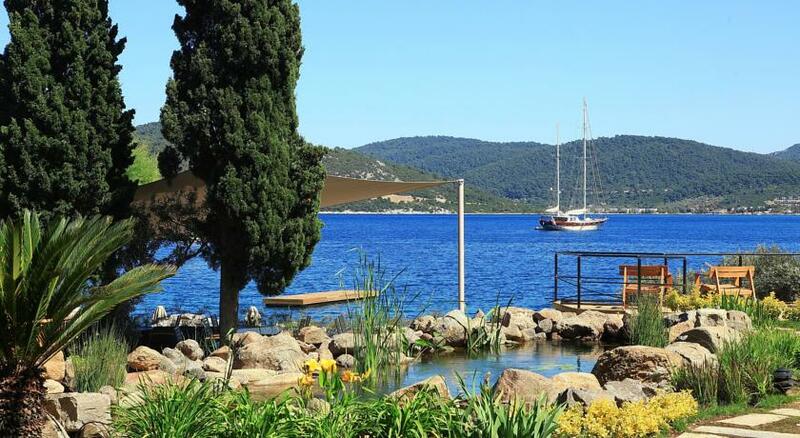 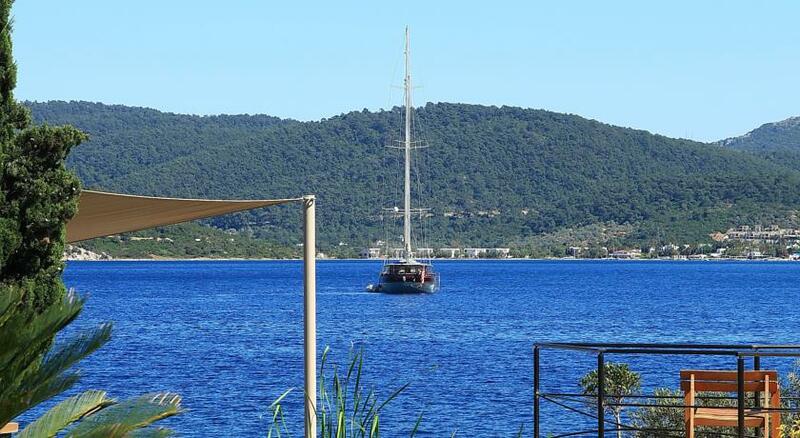 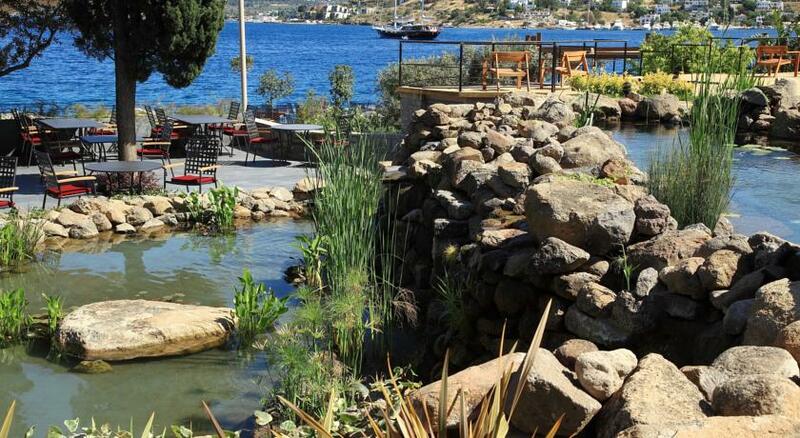 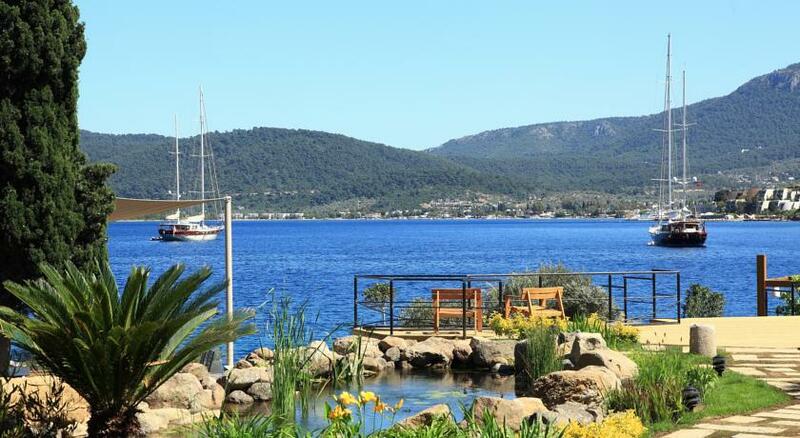 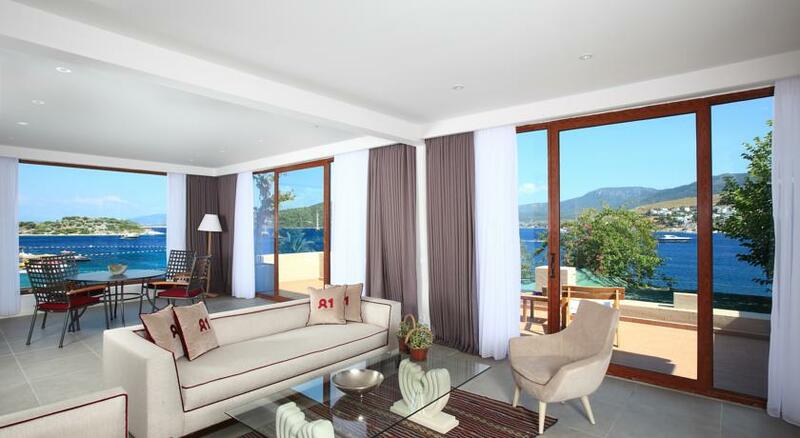 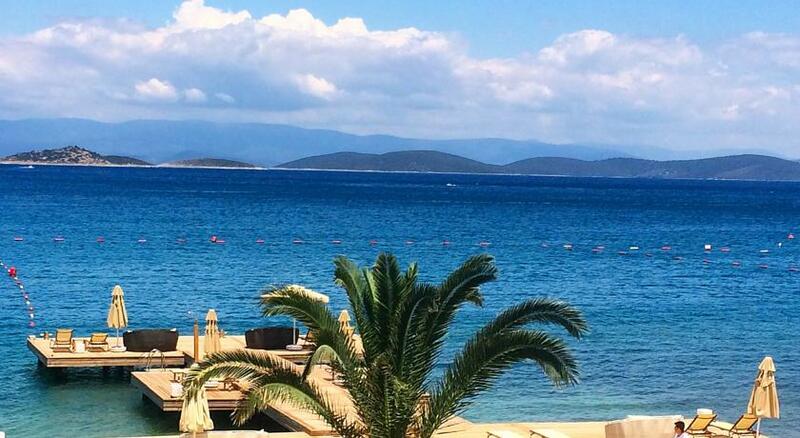 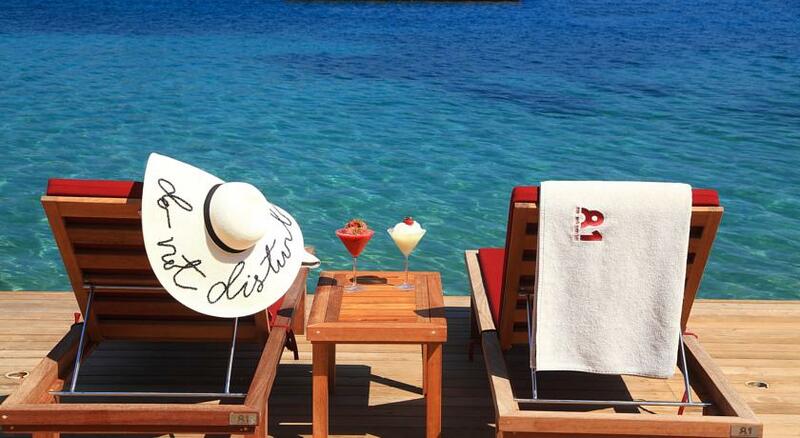 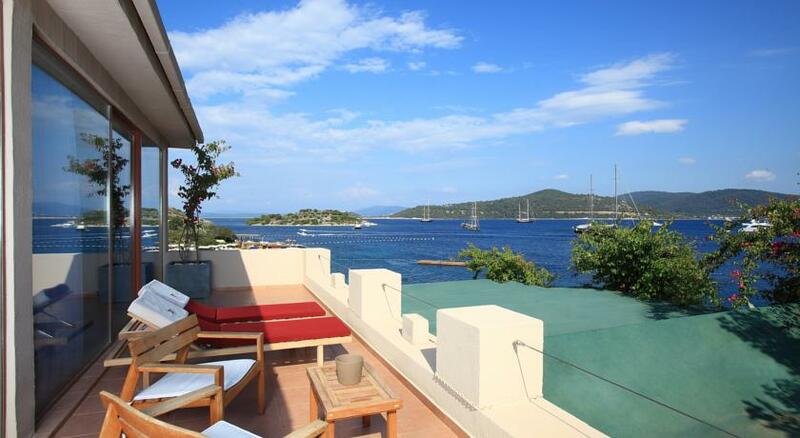 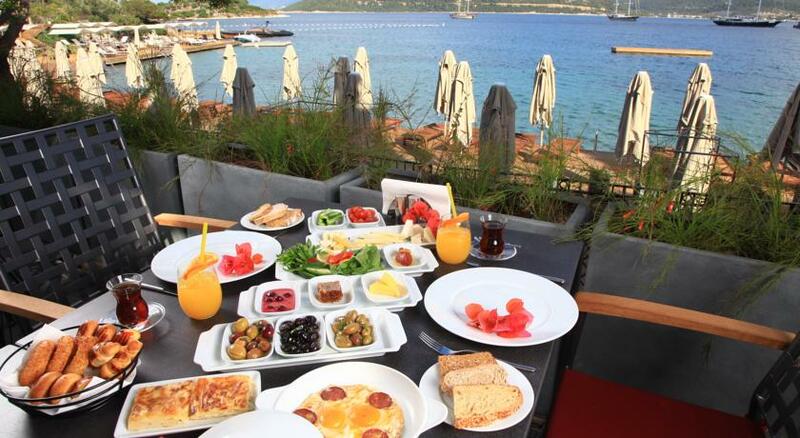 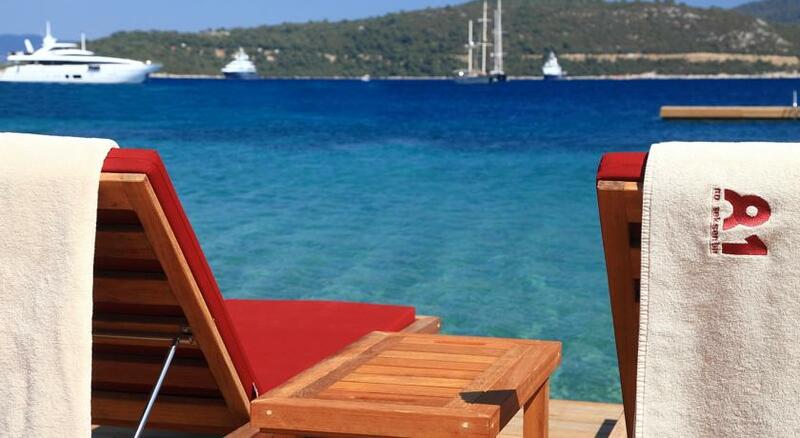 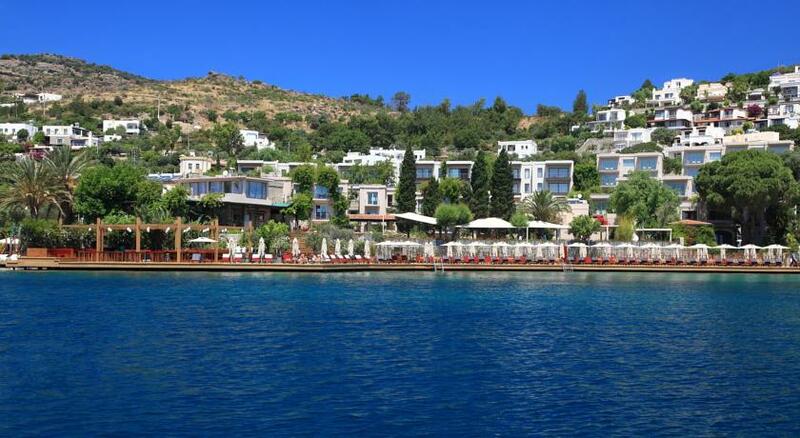 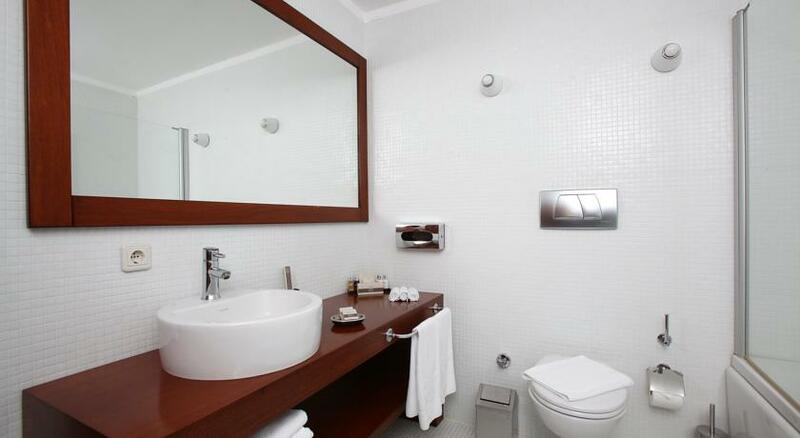 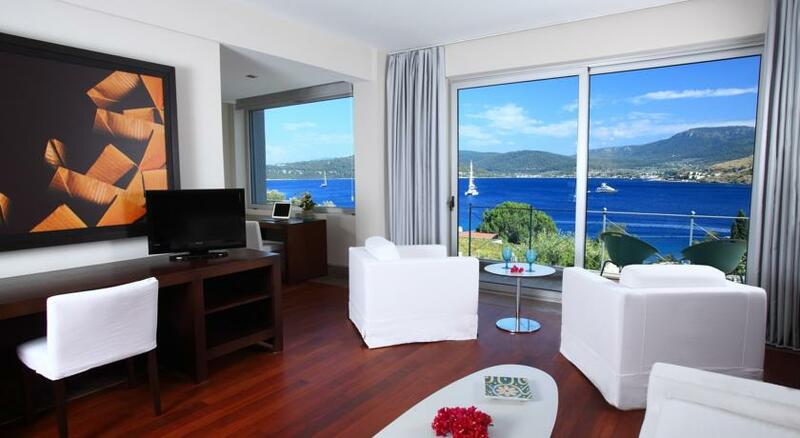 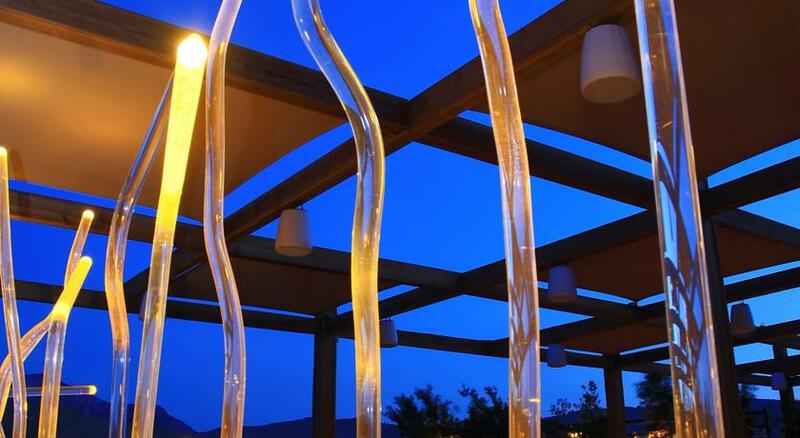 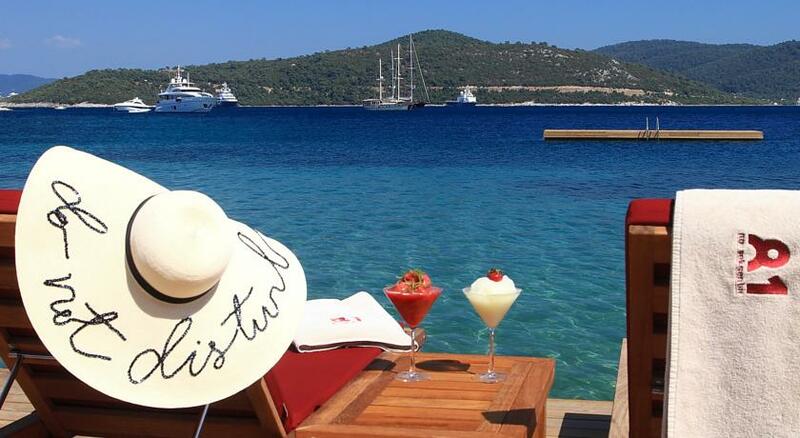 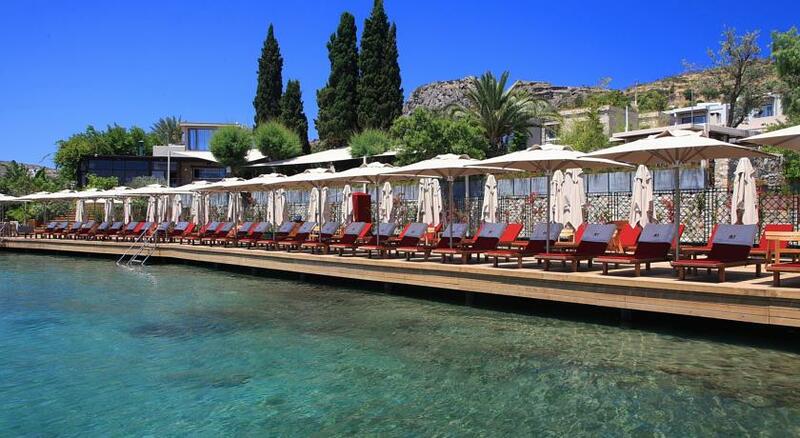 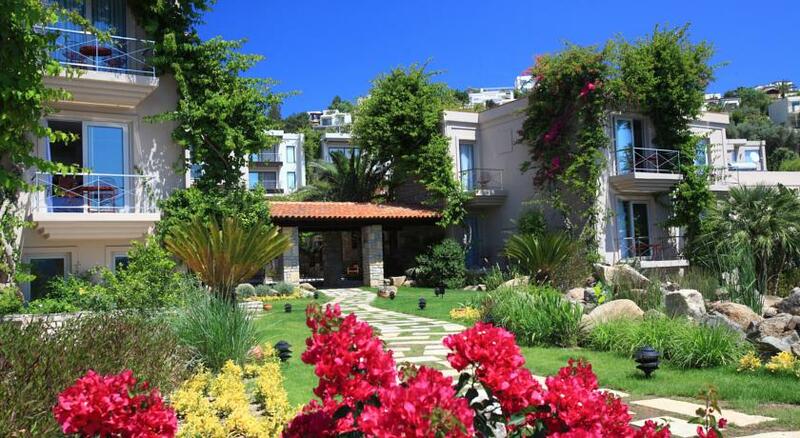 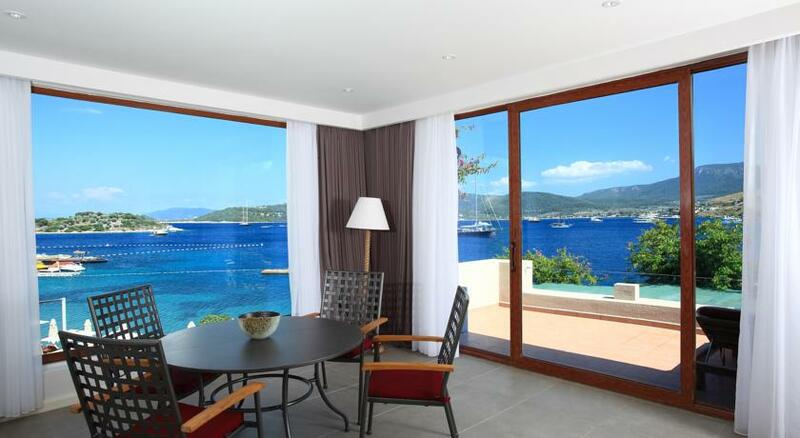 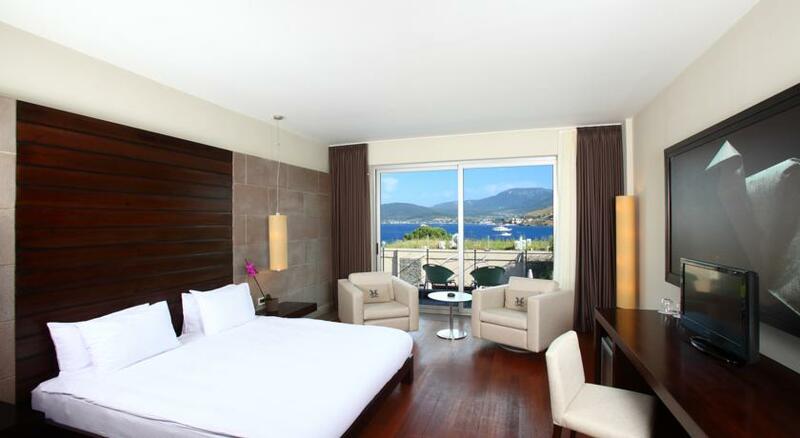 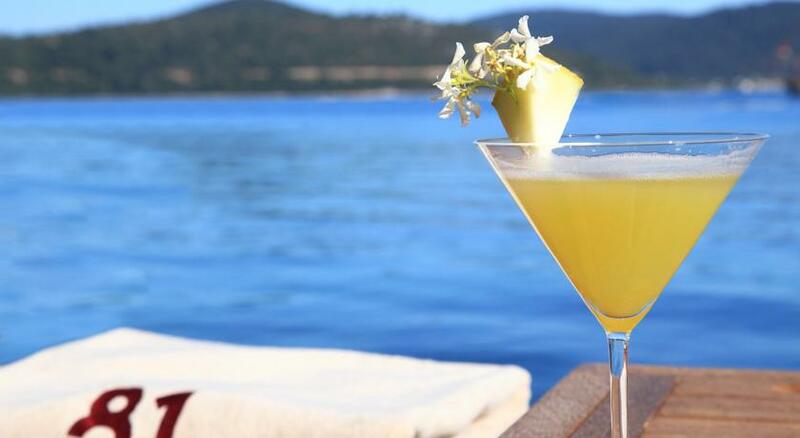 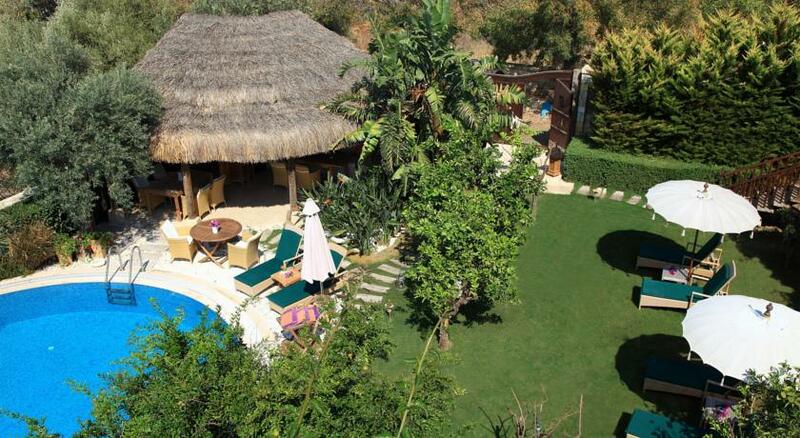 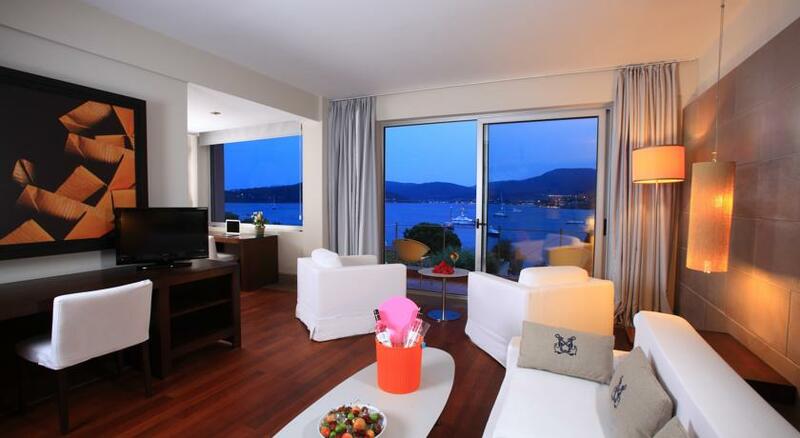 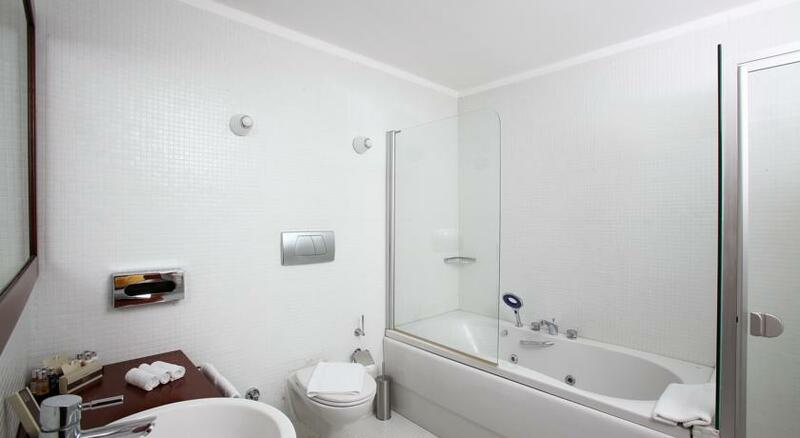 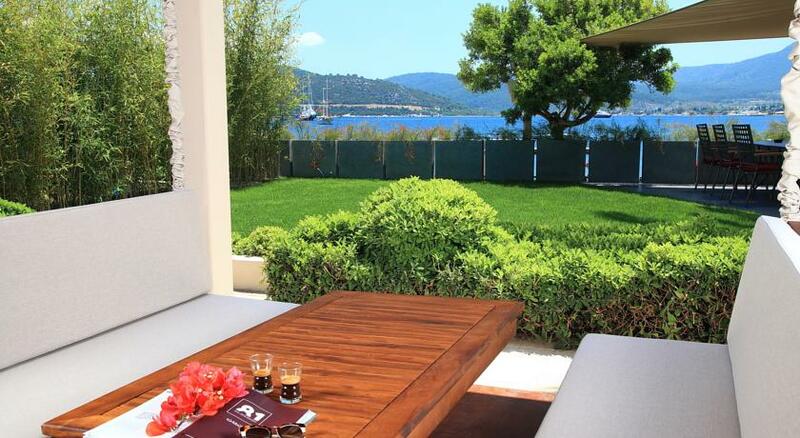 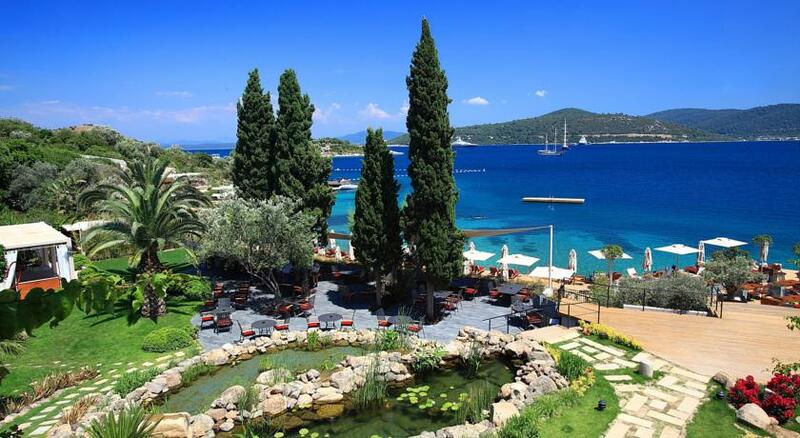 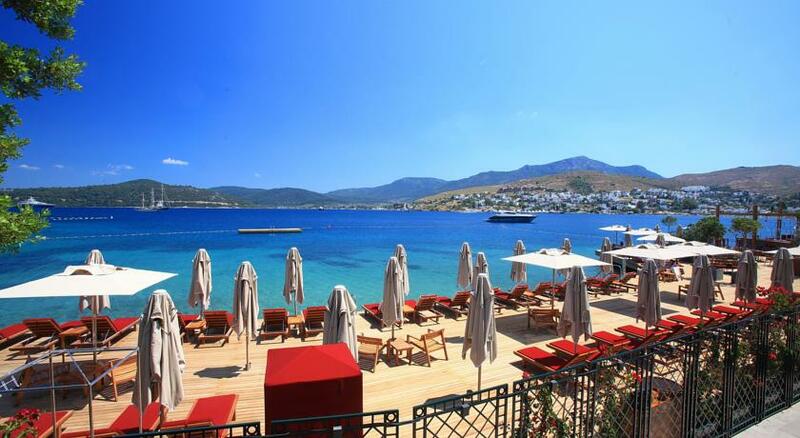 No:81 Hotel is built on 6,000 m2 of seafront land in Bodrum’s Türkbükü. 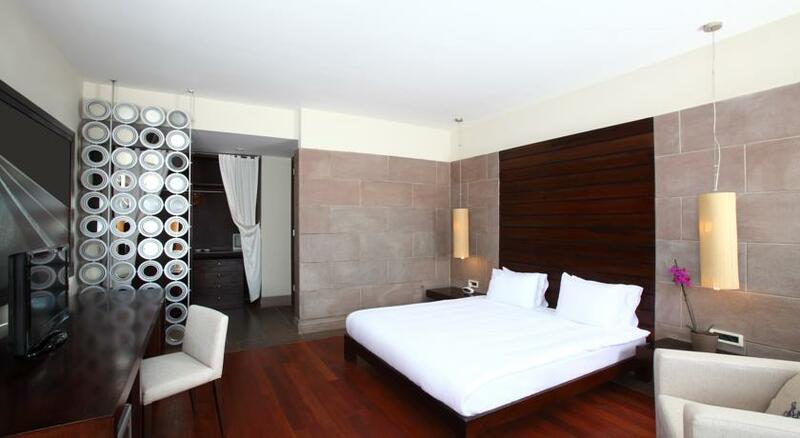 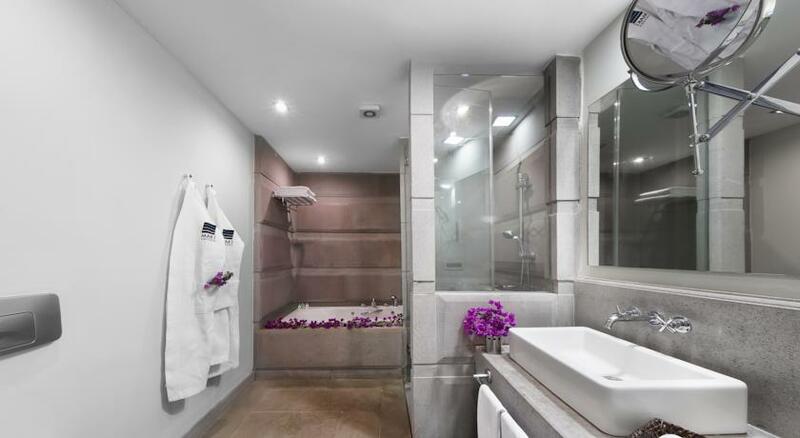 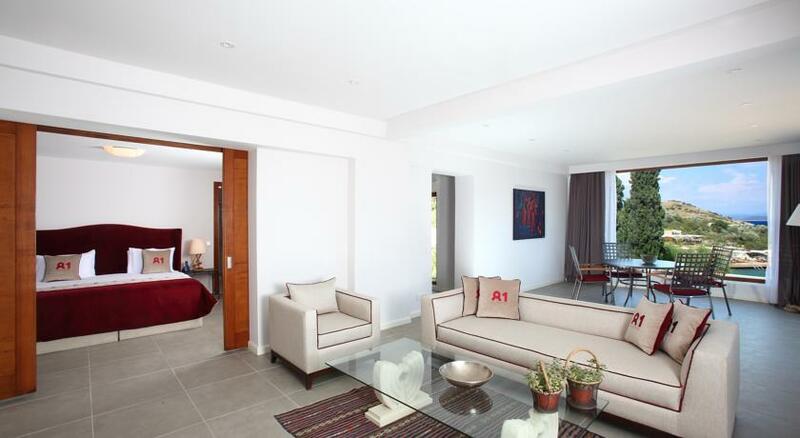 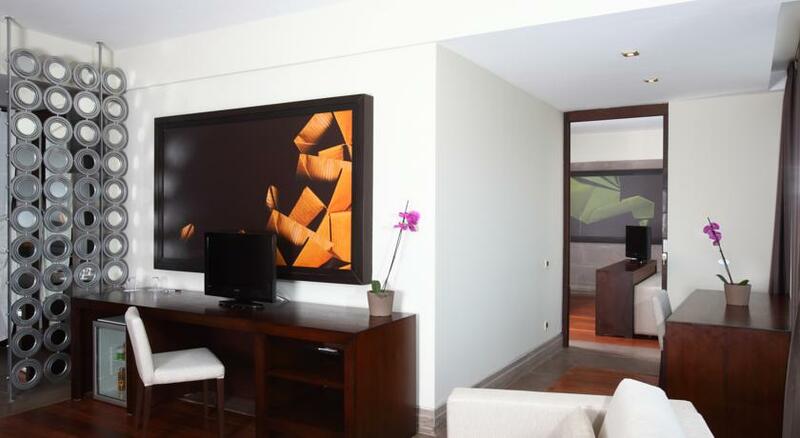 Constructed in an environmentally friendly way, no:81 welcomes its guests to experience a luxury vacation. 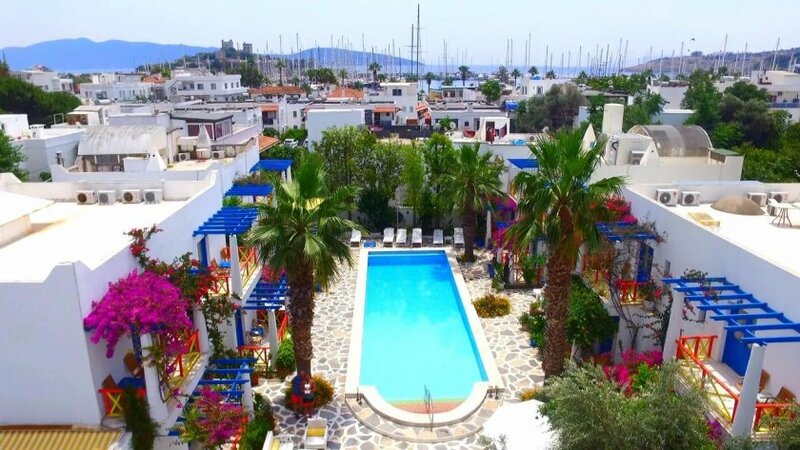 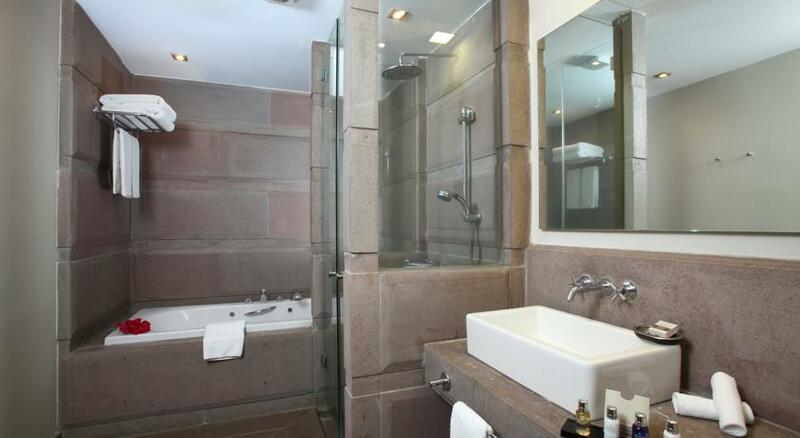 The hotel has 49 special rooms each of which has been decorated with modern, comfortable furniture and have balconies with sea views. 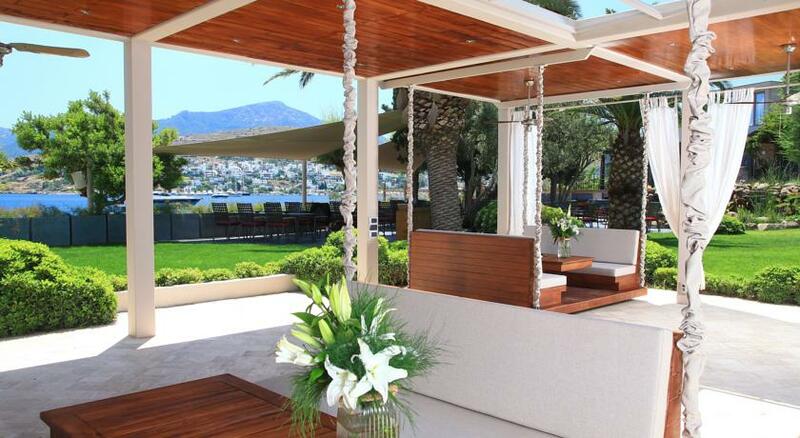 You can enjoy a panoramic view of Türkbükü from every corner of Suite 81, which is the best room at no:81 Hotel and you can enjoy the exclusive terrace for your gatherings and parties. 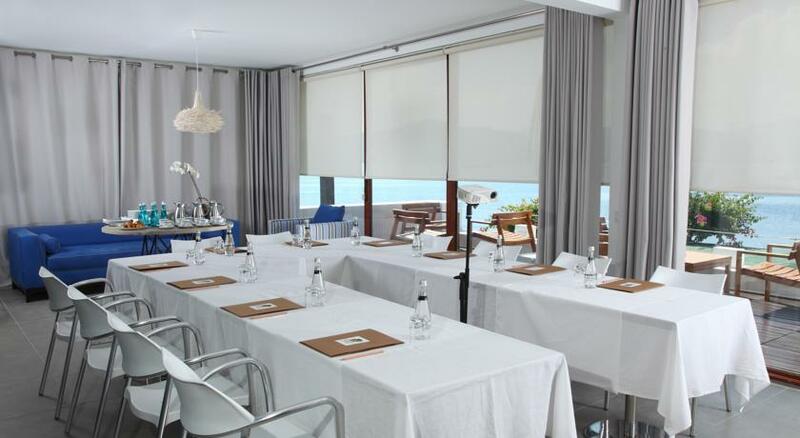 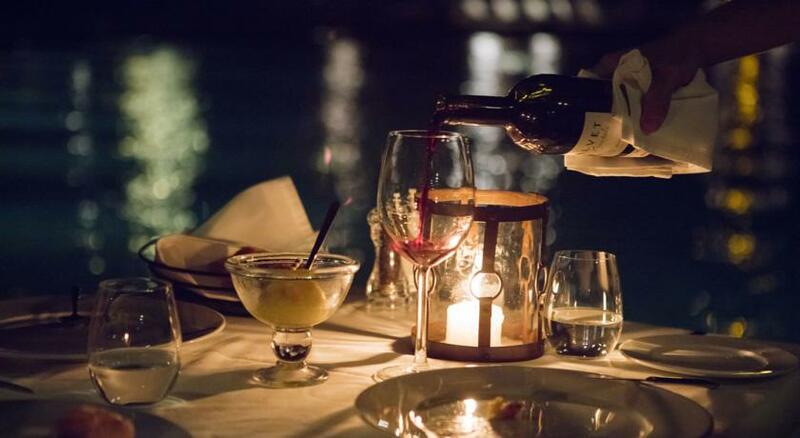 With a capacity of 500 people in an open seafront space, no:81 Hotel provides an excellent service for weddings, special days, gatherings and celebrations.